And, from a level of objectivity, I (we) are right. I mean, have you read about the recent Mike Brown tragedy? 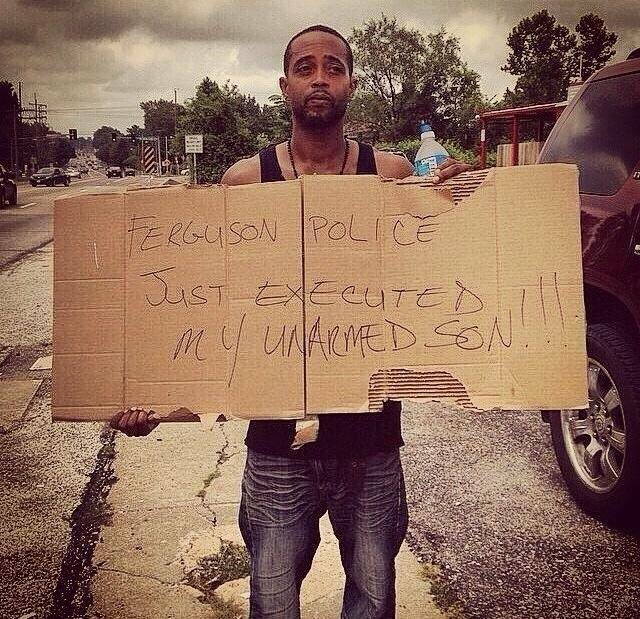 An eighteen year old unarmed black male gunned down by a white cop in Ferguson, Missouri. And the ISIS stories are so horrific that it’s difficult to recount. 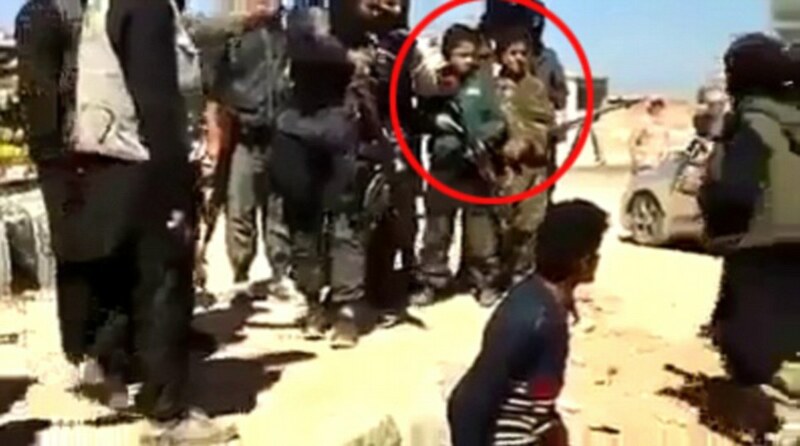 ISIS is slaughtering children. And turning other children into monsters. ALL THIS IS GOING ON IN THE WORLD AND YOU’RE MOURNING THE DEATH OF A COMEDIAN??? A COMEDIAN WHO COMMITTED SUICIDE??? The problem with grief shaming and grief measuring is this: there isn’t objectivity. See, grief is proportional to love and intimacy. The more you love someone and the closer you are to them, the more you grieve. And telling someone that their grief is misguided is as wrong as telling someone their love is misguided. Sure, the death of a 90 year old isn’t as tragic as the death of a 15 year old, but that doesn’t make the grief for the 90 year old any less real or any less valid. You grieve because you love and we all love differently. We love different people. We love those people in different ways. And our attachments are as varied as we are unique. I’ve learned the grief NEVER deserves judgment, but it ALWAYS deserves compassion. I saw a thing today complaining about the focus on Robin Williams’ death instead of the horrible atrocities in Iraq and around the world. Can I tell you something? Mr. Williams’ death HAS affected me more deeply. Even if that makes me a bad person. I think it’s because I understand something about depression and have no concept of being a refugee. I think it’s because I’ve considered suicide at one point in my life but I’ve never needed to climb into a rescue helicopter to escape genocide. I think it’s because I’ve been touched more than once by mental illness and addiction in the lives of those around me but I’ve never had to see a neighbor child cut in half. I think it’s because I can’t do absolutely anything at all about Iraq or Sudan or DRC, but I can look in the eyes of the people around me and make sure they are actually ok and not just pretending. Step up to my own war against profound and crushing grief and sadness. Do something small to release the stigma of mental illness in my own corner of the world. Many of us grew up with Robin Williams. 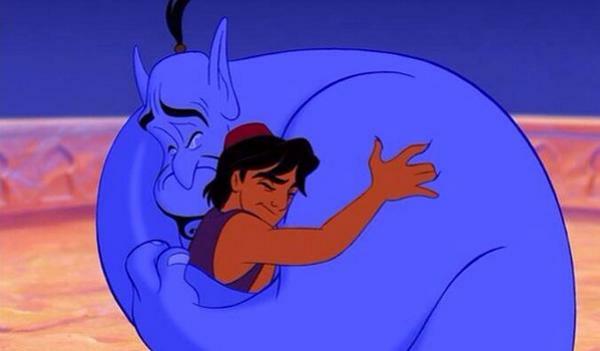 He was the Genie in Aladdin that made us laugh. He made us believe in the magic of Neverland. Williams sparked our imagination in ‘Jumanji’. And now, he’s making many of us reconsider our understanding of depression and suicide. Instead of shaming and measuring other people’s grief, isn’t it more helpful if we open up a space in our hearts for compassion and empathy? And maybe, if we show others empathy for their grief, they will in turn show empathy for ours. The key to solving problems like ISIS and the injustice of the Mike Brown tragedy doesn’t start with shame and judgment. The key to solving problems big and small starts with showing compassion. It is love, after all, and not judgment, that covers a multitude of sins. 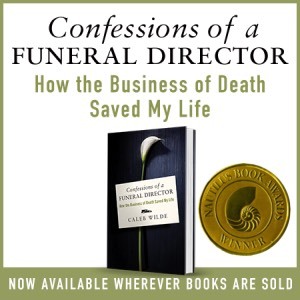 This entry was posted by Caleb Wilde on August 13, 2014 at 4:53 pm, and is filed under Celebrity Death, Grief. Follow any responses to this post through RSS 2.0.You can leave a response or trackback from your own site.